This Retro News post takes place after the March 1-10 segment, as there were no articles posted during the March 11-21 2008 period. Happy Easter everyone! 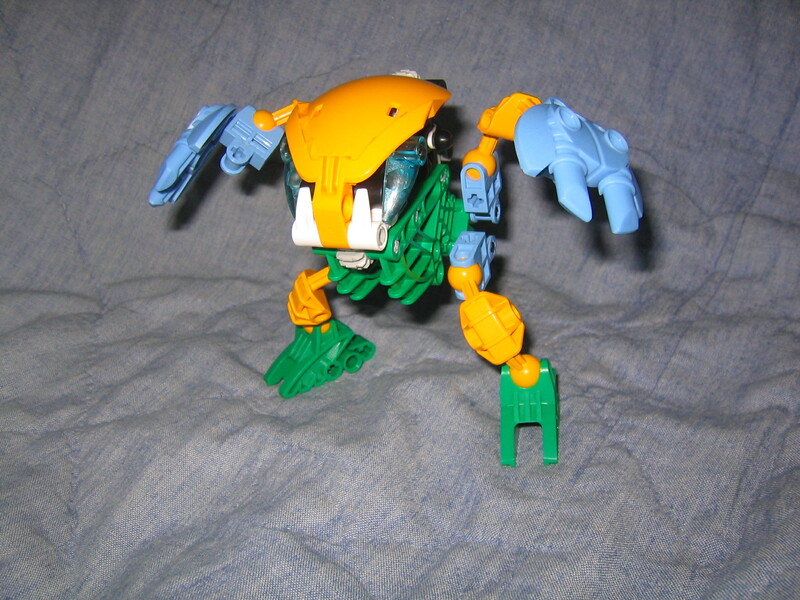 To celebrate the holiday I'd like to ask everyone to join me in making Easterahk Eggs, recolored Bohrok from the early BIONICLE� storyline. Either post them on our forums, or email them to me, and ill see about sharing them with everyone here on the front page news. I don't mind if the colors aren't only modification you've made, but please show them in their Egg and Bohrok form. 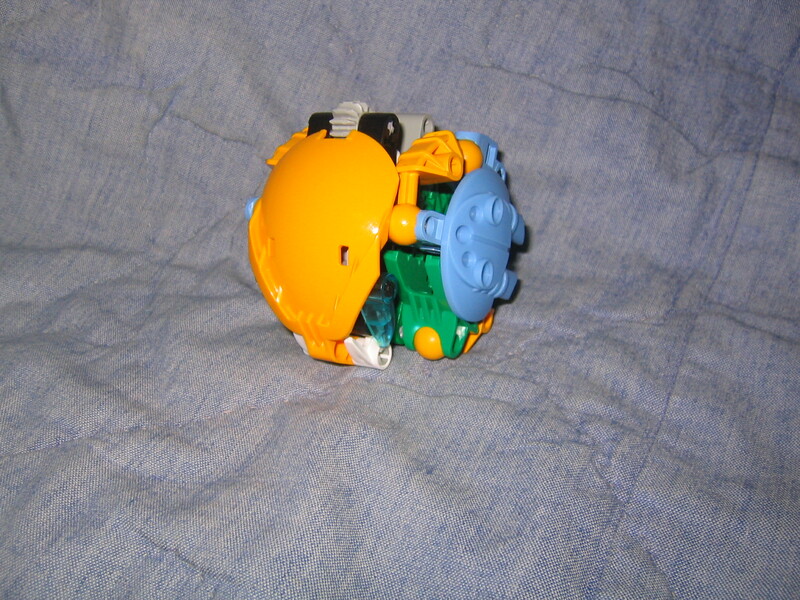 Original Easterahk: Egg Mode, and Bohrok Mode. To this day my Easterahk always gets a surprising amount of attention at conventions, which is odd considering it's just a recolored off-the-shelf set. Much of the attention is from people who have no idea of what the Bohrok were, as a set or story character. Interesting to think how unique the Bohrok are if they can get so much interest even now.